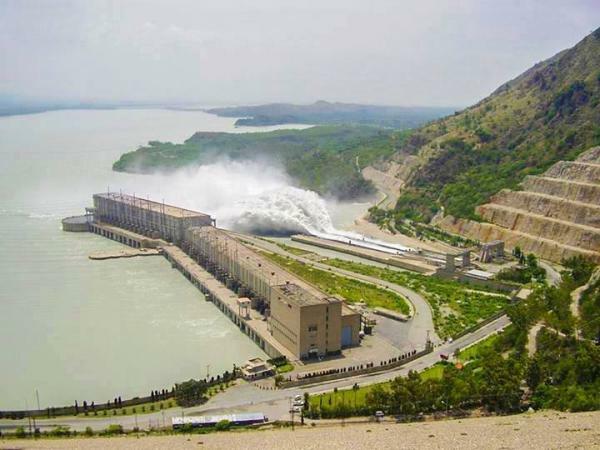 Is Tarbela dam is open for general public to visit and click pictures? please reply on my comment as soon as possible, we are going to on Pakistan tour i will visit Tarbela dam if its open. I never thought that Tarbela Dam will be soo beautiful. Government should open this place for public visit and earn from tickets. I want to see Tarbela Dam and click pictures, i am very excited to visit this great place. This dam look outstanding very beautiful in its own way. Pakistan is one of the most beautiful and attracting countary around the world!but due to poor polition it looks like jail for pak people.